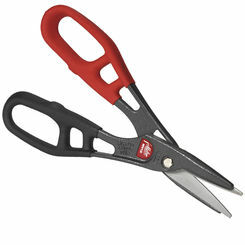 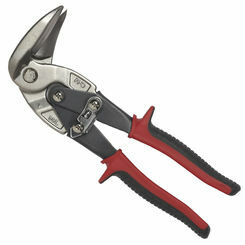 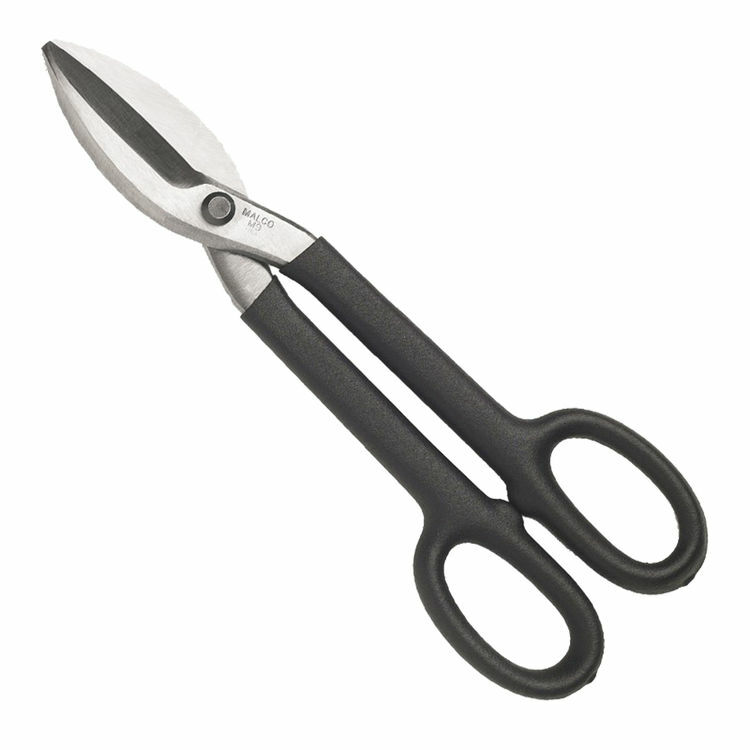 The Malco M9 is a Regular Pattern Steel Snips. 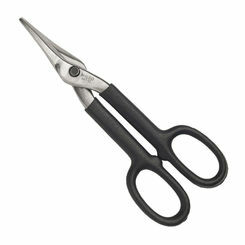 This set of forged regular pattern steel snips are designed for use with making straight cutting and wide curves. 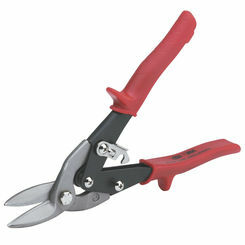 Cuts sheetmetal, plastic, siding and more.